Seeking a DV compact, portable and lightweight? 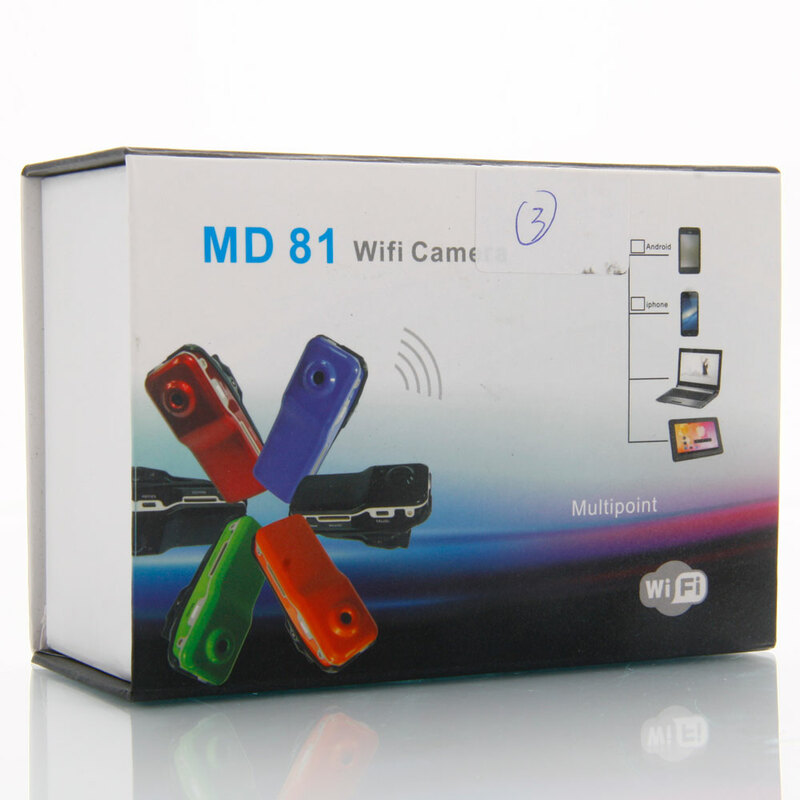 Don't miss our 640 x 480 MD81 Wi-Fi Mini DV! With mini size and lightweight it is very easy for you to carry along, and also easy for operation. Adopts premium material it can capture details clearly for you, and also very durable. With a built-in microphone you don't have to carry any extra microphone for sound recording. With automatic backlight compensation, the image will be captured in enhanced quality. What's more, it supports p2p transmitting, which is highly efficient and secure. Considering all these merits, it must be an optimal choice for you! Don't miss the chance! 5. Built-in microphone to free your hand from holding an extra microphone.